Hair extensions – Do you ever hate dancers for having picture perfect hair even after a six minute dance break? You can hate them a little less; it’s one of the many illusions that dancers have naturally perfect hair. Dance competitions switch extensions almost as often as Lady Gaga does. Epsom salts – Dancing has a lot of great health benefits, but long hours of holding your leg in front of your face or spinning on your head can be tiring on your body. Dancers beat the pain by taking epsom salt baths, which help leech the soreness from muscles. If you’re ever sore, take a page out of our dance manuel: it’ll work wonders! 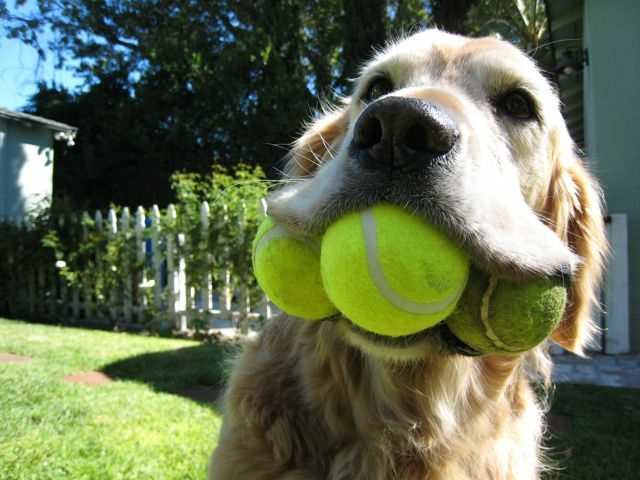 Tennis balls – If the salt bath hasn’t done the trick, then it’s time to break out the tennis ball. Tennis balls are usually used on feet to help roll out sore arches and improve the line of the foot. They’re also great at working out tight knots that the salt bath didn’t take care of! Screwdrivers – If you’re a tapper, nothing is more indispensable than a screwdriver, some extra screws, and a broken toothpick. Tap shoes often lose their screws, and a crushed toothpick can add the extra FRICTION to keep your shoe in place. Lambswool – Ever wonder how ballerinas manage on pointe for hours at a time? Dancing on your toes isn’t a walk in the park, but many dancers use lambswool to pad their toes against the pain of the floor. Gel pads, tape, and plastic pads are also commonly used to guard feet from the unforgiving floor. Leotards – Chances you already knew that many types of dancers wear a leotard at some point or another. The weird thing is that something that something so unattractive is still in use. Leotards show everything–not just that extra serving of fro yo from last night’s dessert, but sweat stains (both old and new) are also fair game. Stumped for holiday gift ideas? Maybe you have relatives or friends visiting from out of town and you’re tired of making the drive up to Hollywood to show off the Hollywood sign from a gas station parking lot. Maybe you just have some extra time on your hands and want to ward off the winter chill with some indoor cardio. LA’s dance scene is as diverse as its demographics. Whether you’re a thrill-seeker, a social dancer, or a focused barre flower, Los Angeles has countless gems for dancing. Here’s just an idea of what you can find to get you out of the house and into the spirit of dance! 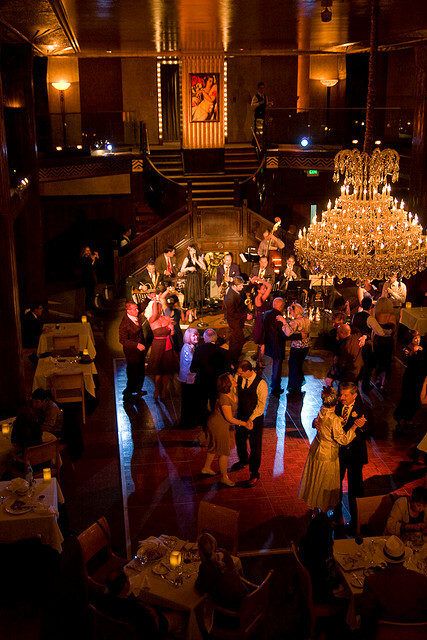 The Cicada Club mixes vintage dress, dance, and delicious drinks all in the same classy nightclub! If it don’t mean a thing if it ain’t got that swing, then head on over to one of LA’s swing dancing clubs! 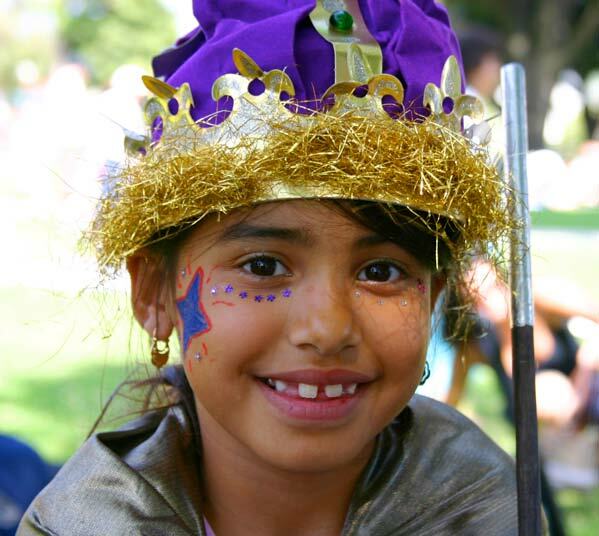 Lindy Groove in Pasadena is one of the largest swing events in Southern California and offers lessons beforehand. Swing dancing is a fun way to meet new people and learn some new moves in the process. If you really want to class things up, doll yourself up and waltz through the vintage nightclub, the Cicada Club. 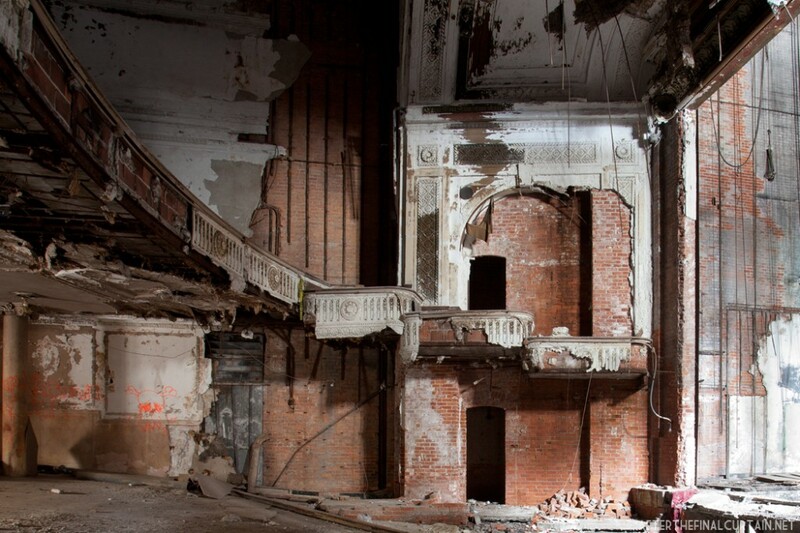 Dress up in your favorite vintage duds, take in the stunning art deco architecture, and enjoy the live Big Band music while you dance the night away. Did I mention that they also have delicious drinks? 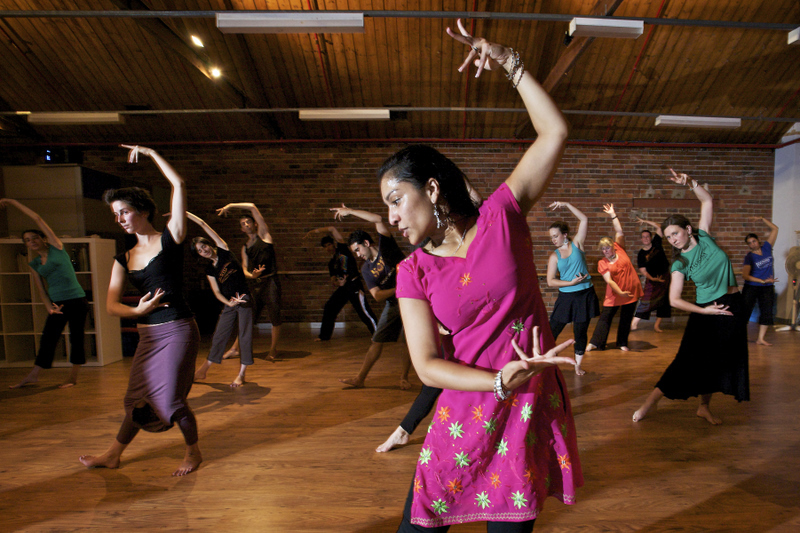 These classes take the structure of a dance class with the fun of the Bollywood movies. Bollywood – Spice it up this winter with Bollywood dancing! Bollywood dance is a highly energetic dance form found in Indian films and often combines elements of classical Indian dance with modern movement and music. You can find classes all over LA, but LA DanceFit Studio is great for a more workout-focused class, while NDM Bollywood Dance offer an experience focused more on the dance itself. Cowboy hat: optional. Cowboy boots: necessary. Line dancing – If country music is your jam, grab your boots and head to one of Los Angeles’ country bars! I just got into line dancing last year at a friend’s birthday party and have been getting my friends addicted to the boot stompin’ moves ever since. Line dancing is a fantastic for beginners because the steps repeat themselves, and most bars have free lessons if you get there early enough. My personal fave is Cowboy Country in Long Beach, but Montana’s and In Cahoots are also solid options. 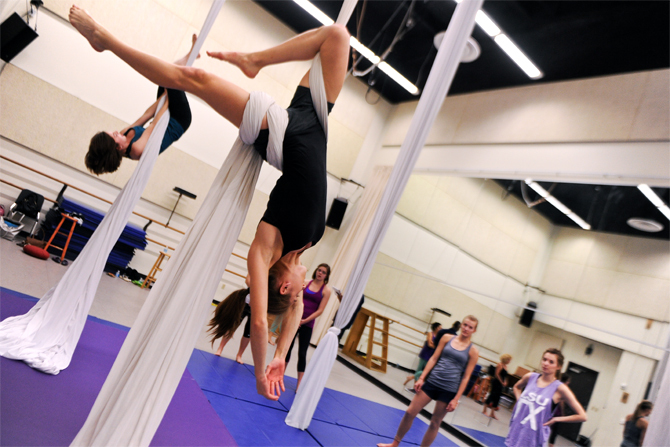 Aerial classes are like learning to be ninja, but half the mortal peril. Want to take your dancing to the next level (literally)? Twinkle your toes in the air with one of Los Angeles’ many aerial studios. Choose from hoop (lyra), silks, trapeze, and many others. If you’re not afraid of heights, aerial is like an adult playground. It can be a drag picking up the basics, but few classes can compete with the athleticism, the dynamism, and the all-out fun of aerial. Try Cirque School, Hollywood Aerial Arts, or Fembody Fitness to get your circus career off the ground. Feel free to chime in in the comments if you know of any dance gems in Los Angeles!